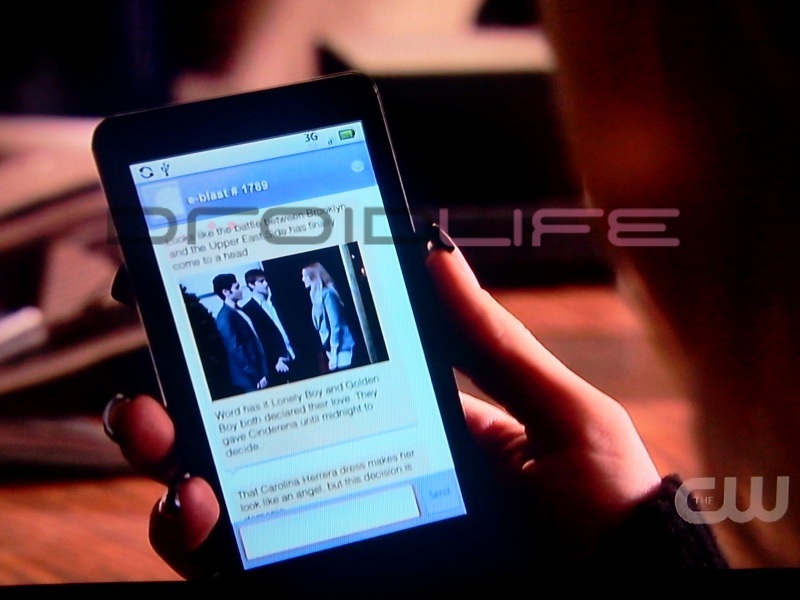 We may have just had more Droid appearances in the latest episode of Gossip Girl than all others combined. While I’ve been tipped to original Droid sightings in this show quite often in the past, I have yet to see any TV show that busts out almost the entire lineup. Thanks to our fantastic lady audience, we were tipped off to a scheduled appearance checklist which included the original Droid, Incredible and Droid X. All of them pictured below. 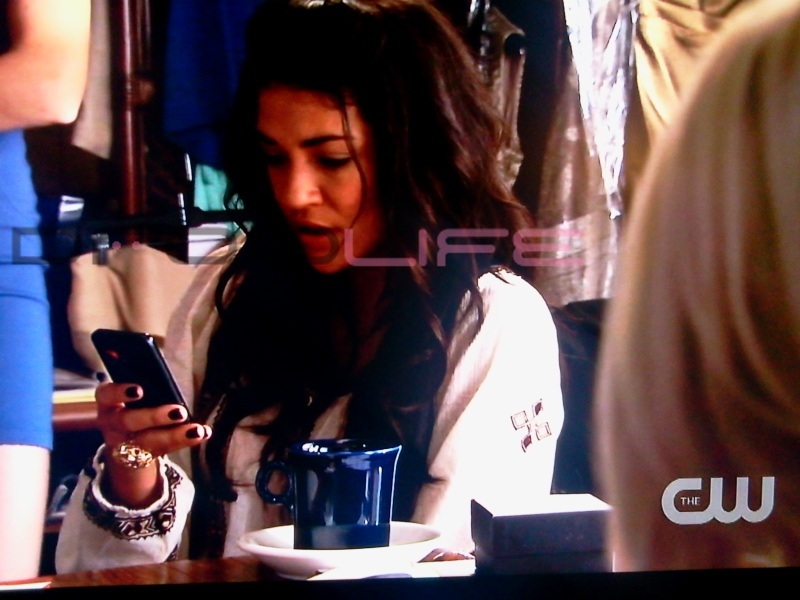 To see all of the past Droid appearances head here. Submit new ones here!